For over 20 years, I have been impressed by Dr Wilson"s professionalism. For over 20 years, I have been impressed by Dr Wilsons professionalism. His determined efforts to identify the root cause of a problem, not just treat the symptoms, consistently results in effective treatments. His guidance on proper diet and nutrition has been extremely helpful in controlling my weight and maintaining my health. 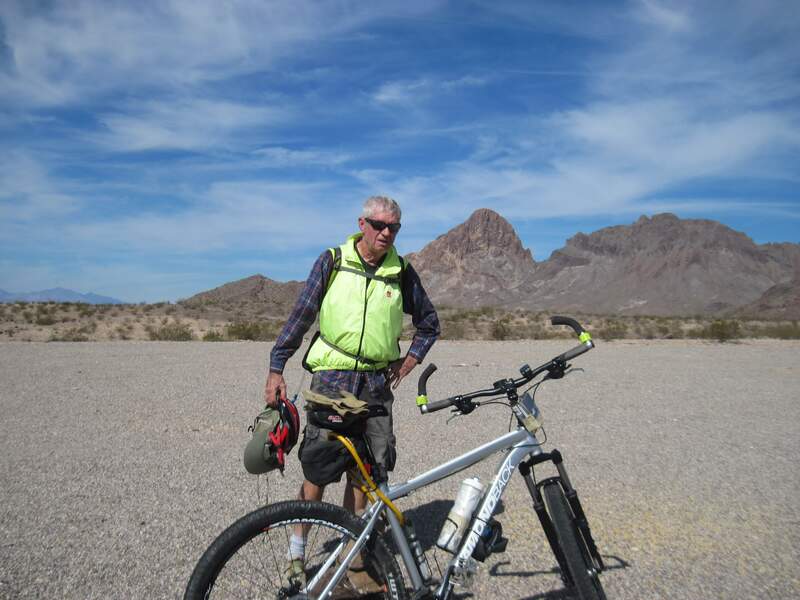 Participation in his cycling program has also contributed immeasurably to my physical condition and enabled me to, at age 75, still be engaged in whatever activities I feel the need or desire to..